Liz explains to Nikolas that Helena used mind control on Jake. Liz wants Nik to get Helena to confess and in the end Nik agrees to help. Ric tells Jake that he&apos;s going to represent him as a favor to Liz. He tells Jake to plead guilty because he won&apos;t be able to prove mind control and it would get Jake a lighter sentence. Jake&apos;s not happy with that option, but Ric points out that there is no way to know what Helena programed and if he&apos;s still dangerous. Kiki&apos;s had a change of heart and doesn&apos;t like the idea of Sonny taking Avery away from her. Morgan helpfully reminds her that Sonny is the baby&apos;s father and has the right to raise her. 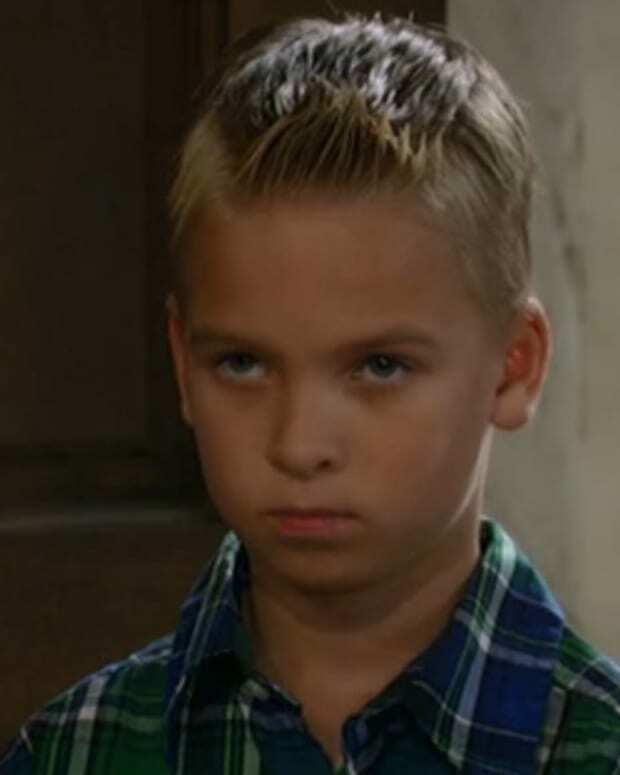 Kiki feels Ava wouldn&apos;t want Sonny raising her daughter and that she would be betraying Ava by allowing it. Kiki swears she won&apos;t let Sonny take Avery. Carly checks in on Sonny, who wonders why she didn&apos;t spend the night with him. Carly&apos;s still upset that he pushed her away and tells him that she found someone else. Sonny wonders why his love isn&apos;t enough for her. Carly feels he needs to accept her in the bad times as well as the good. The two kiss. Lulu begs Scotty to help her father and asks for immunity for Helena in order to get Luke back. Scotty feels Luke is no innocent and refuses to give either Luke or Helena immunity. Nathan gets home after spending the night searching for Johnny. 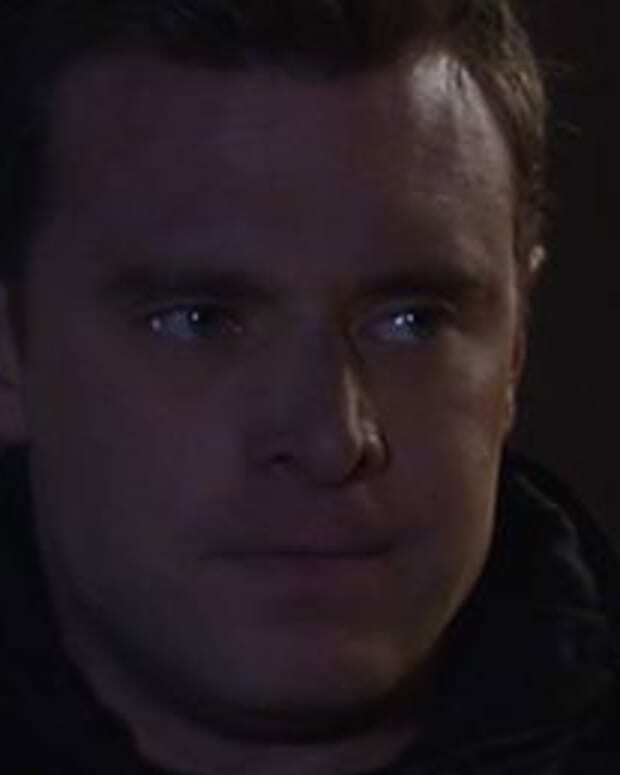 He notices Maxie&apos;s car is missing then thinks she&apos;s been robbed when she can&apos;t find her keys. Maxie finally admits that she helped Johnny get away. Lulu tells Nikolas about Helena&apos;s control over Luke. 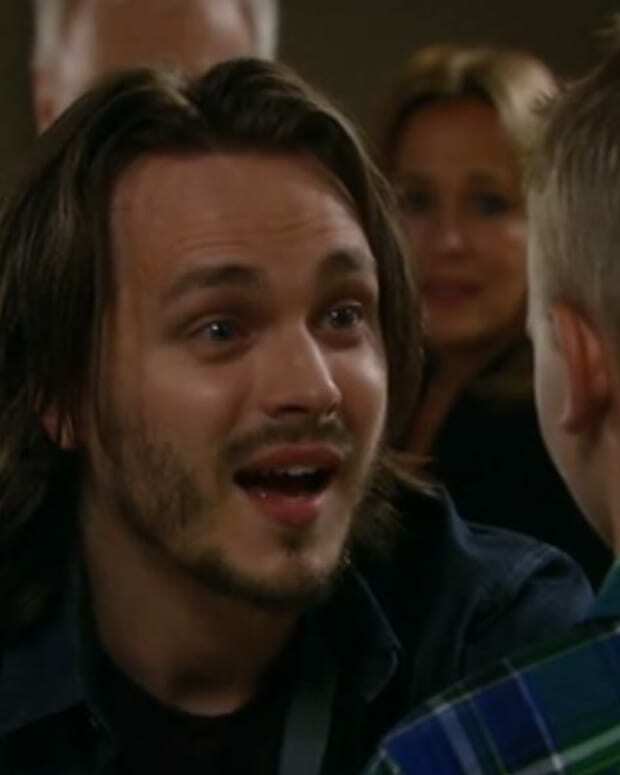 Nikolas says he knows his grandmother is also controlling Jake and promises to help make it right. 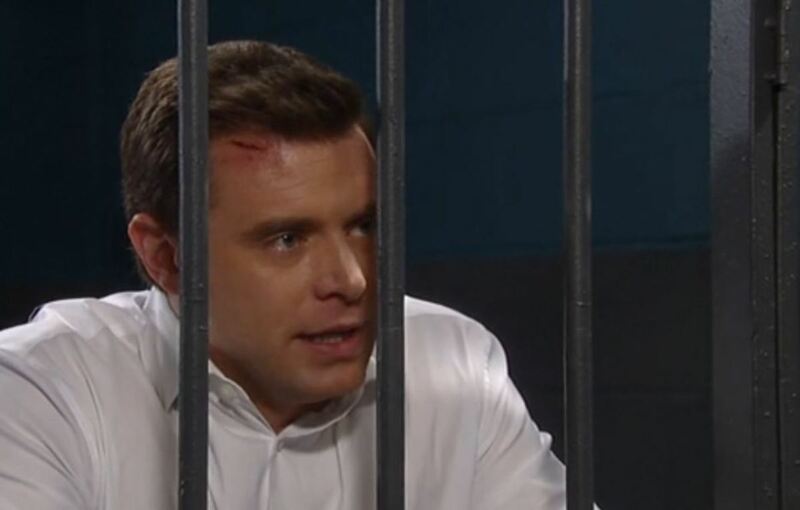 Liz arrives at the courthouse in time to tell Jake that there is hope. When the judge asks for a plea, Jake pleads not guilty.